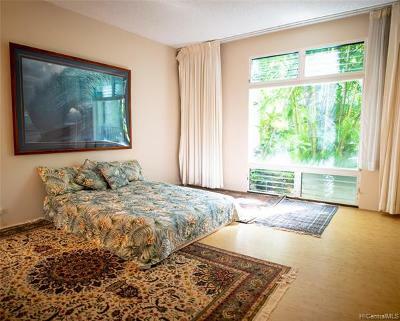 This beautiful property is located on the shoreline next to the Kahala Hotel & Resort. 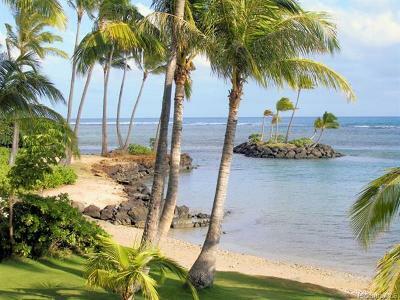 Kahala Beach was built in 1966 and was sold in leasehold. It's a four-story building with 196 residences and four elevators. Kahala Beach is located at 4999 Kahala Avenue. 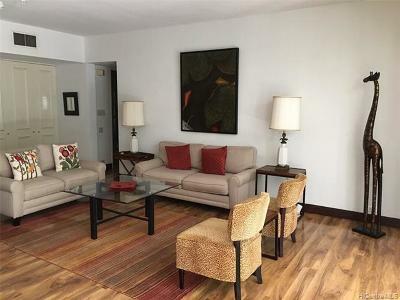 Kahala Beach has primarily two-bedroom, two bath units with 1,297 square feet interior plus 297 square feet of lanai area. 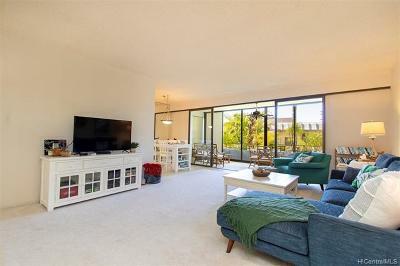 Some of the unit owners have enclosed their lanais in order to increase the interior square footage. 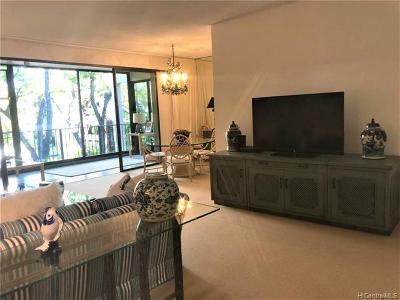 Kahala Beach also has three-bedroom, two and a half bath units with interior areas ranging from 2,040 to 3,440 square feet. Kahala Beach has central air conditioning. Electricity, basic cable tv, water and sewer are included in the monthly maintenance fee. Parking is covered and there's ample guest parking. Some of the listings are priced around $100,000 and this is prime beachfront property! Does this sound too good to be true? Here's the catch. This property is leasehold and is owned by Kamehameha Schools. Kamehameha Schools has not offered the fee simple interest to lessees. Leases expire between July 15, 2027 and December 31, 2027, the exact expiration dates vary by unit. If Kamehameha Schools doesn't offer the fee, lessees will have to vacate the property on or around July 15, 2027 or December 31, 2027. 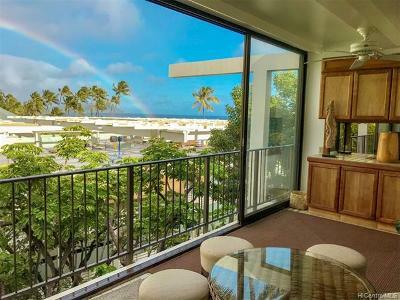 Other important information: typical lease rent for a two-bedroom Kahala Beach condo is around $2,200 per month. Maintenance fees are approximately $1,125 per month. Real property taxes cost another $500+ per month. That's around $3,825 per month in home expenses, assuming a condo is paid for in cash. If financing is involved the monthly payments will be higher. Bottom line: This is a great property and location. The high monthly costs tend to hold down the selling prices. As the years go by and the lease termination date nears, expect the market value of these condos to decrease. 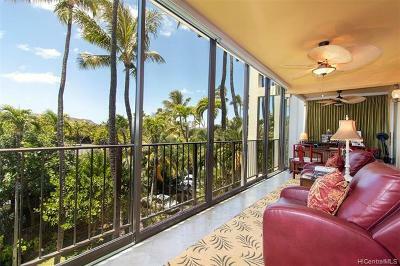 There's no guarantee a lessee can occupy a Kahala Beach condo after the year 2027. Kahala Beach does not permit pets, sorry!